Janine is an experienced private equity professional, having spent more than 15 years in a variety of operations and investment roles. She was most recently COO at Hermes GPE, where she oversaw product and business development, legal structuring, regulatory compliance, risk management, finance, and investor relations. 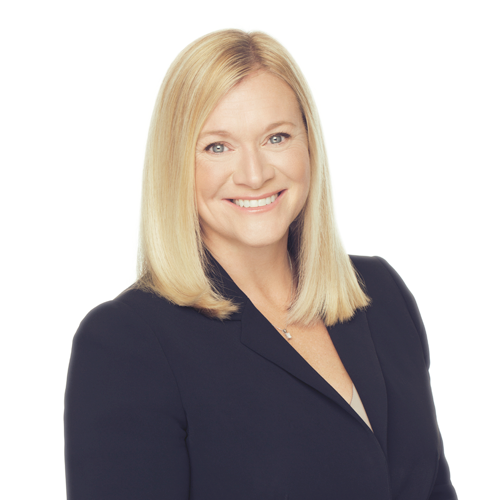 Prior to joining Hermes GPE, Janine held senior positions at The Pearl Group (The Phoenix Group), Morley Fund Management (Aviva Investors) and Primary Capital. She began her career with Price Waterhouse, where she qualified as a chartered accountant before specialising in transaction services in the US and Europe. Janine holds a Bachelor of Science degree in Economics, an MBA from INSEAD and the Investment Management Certificate.